When looking for a good drink in Las Vegas, most people never stray from the big name casinos on the Strip. While there may be a few gems in the dozens of bars packed on that one street, it usually comes with a hefty price tag. Fortunately for the rest of us, there are a few bars off of the Strip that have earned a reputation for high quality cocktails, experienced staff, and a personal flair that gives them a spot on this list. While they may lack the hefty budget and corporate backing, these local secret watering holes beat out a vast majority of their common competition. 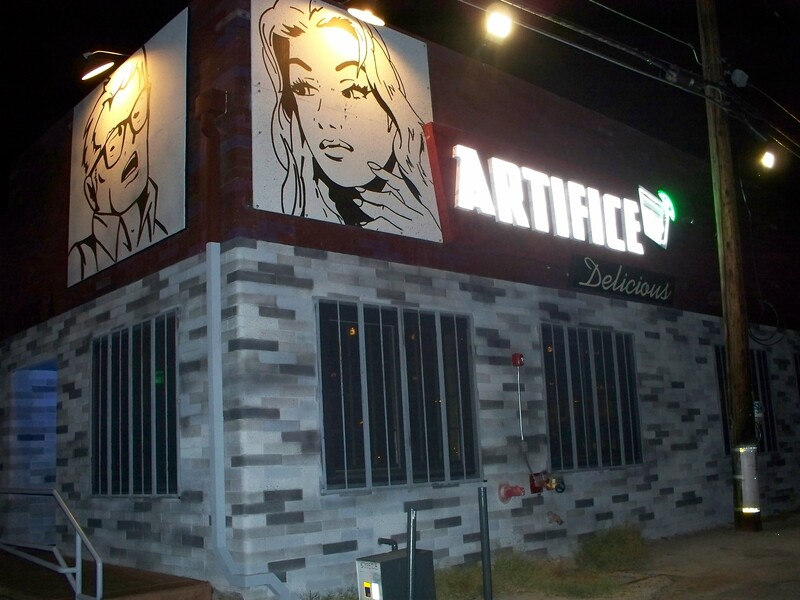 One of the newest additions to the new Las Vegas downtown cocktail scene, the Artifice is a favorite of artists, performers, musicians, and other hip people. The location is ideal for a nightcap after the monthly arts show First Fridays, or the start of a night barhopping the locals scene. Their signature cocktail menu is very diverse and unique. Just as creative and interesting as the art decorating the walls, their mixologists have made a menu of modern concoctions that are sure to please. Located on the new Las Vegas center of activity where the Strip meets Fremont Street, there are many new and exiting bars vying for attention. In terms of quality drinks, The Downtown Cocktail Room is head and shoulders above the rest. The long and seasonally changing list of cocktails has all the complexity and balance anyone could hope for. There are even some drinks that play with the risky matter of mixing sweet and spicy notes in a single cocktail. This is a place where even the most adventurous cocktail fan can find something new. The coolest of the cool spots in town, and the best atmosphere by far. This is a bar erring on the side of an art gallery, or even a shrine to the 1960′s tiki culture. Wall to wall are carved palm trunks, art deco and tiki paintings, nautical themed lighting, and other artifacts from the age of Old Vegas kitsch and camp. Not to be outdone by the decor, the drinks are out of this world. 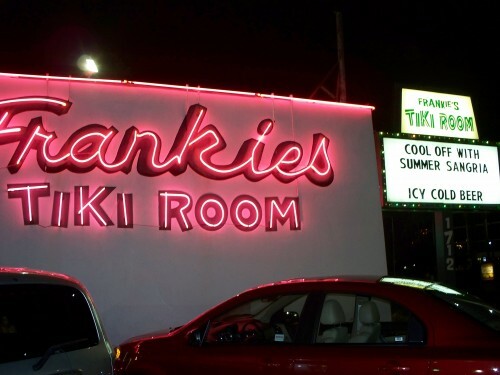 While most degraded copies of “tiki” style drinks are simply sub-par rum and juices, Frankie’s Tiki Room strives to the original as closely as possible. Syrups and mixes are made in house, secret ingredients and all. All drinks cost the same base price ($8) and are rated on a scale of 1 to 5 Skulls. Trust me, a couple of 5 skull drinks is just enough for almost anybody. 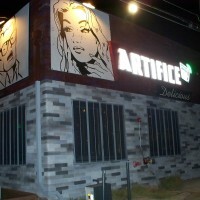 This bar is known for their interesting menu specializing in historic cocktails spanning from the turn of the century, the prohibition era, and the cocktail revivalist movement. The drinks are made to exact specifications from the oldest bar manuals, sure to please even the staunchest of perfection-seeking patrons. A great application for this is to help a friend new to the cocktail scene get a solid foundation knowledge about good drinks. The Herbs and Rye has another claim to fame, by being an impromptu proving ground for up and coming cocktail artists. The head bartender is a seasoned and award winning mixologist, and he has made sure that his staff knows the menu and more by heart. Ask for the house drink, a “Herbs and Rye”, which is code for the bartender on hand to mix up something special and original just for you.